Hello, my name is Cameron Marshall. 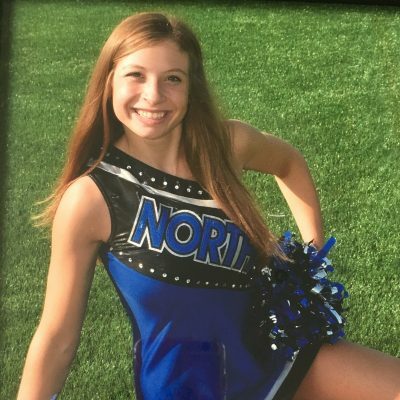 I am a junior at St. Charles North High School and I am on the varsity drill team. In addition, I’m involved in the music department, drama department, and peer leadership. Out of all of the fundraisers that I have been involved in the kick-a-thon is my favorite, due to the fact that I’m able to help my local community kick cancer. 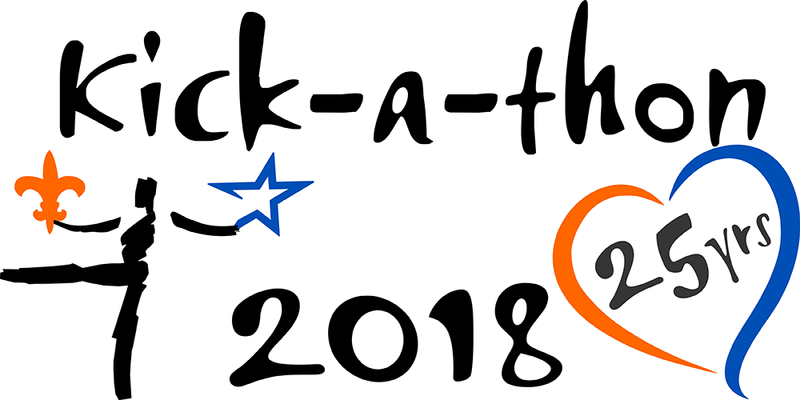 I am passionate about the kick-a-thon because I love the fact that we can all contribute to three amazing local businesses: Living Well, Fox Valley Food For Health, and The American Cancer Society. These businesses focus on cancer patients, survivors, and their families. Another reason why I am passionate about the kick-a-thon is due to the fact that my whole entire family has been affected by cancer. My aunt, who kicked with me my freshman year, had lung cancer and my grandma passed away from brain cancer 20 years ago. I want others to be able to have hope and be able to continue fighting against cancer. Donating and supporting kick-a-thon will help others in our community. I’ve been able to help out at Living Well and see the amazing things they are doing everyday. They make homemade meals for cancer patients and their families as well as provide wigs for those who lose their hair due to chemotherapy. If you donate you can help our local community, as well as The American Cancer Society. The American Cancer Society has been continuously working hard to find a cure for cancer, so that we can finally be cancer free.